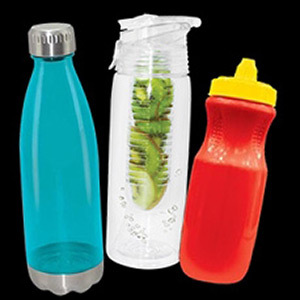 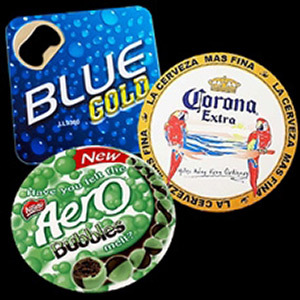 Drinkware is one of the oldest, most tried & tested promotional items. 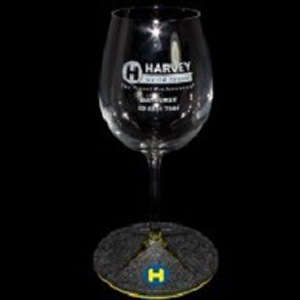 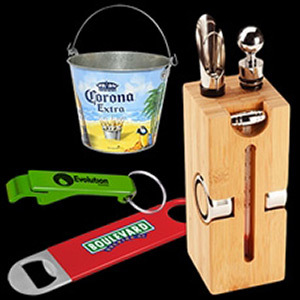 With options for mugs, wine glasses, bottle openers and so many other bar and drink related products with your logo. 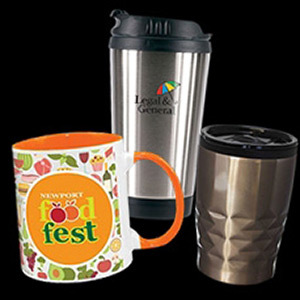 These items make brilliant gifts for clients, or can be used throughout your venue or restaurant with your branding etched or printed to create a professional look and feel for your business. 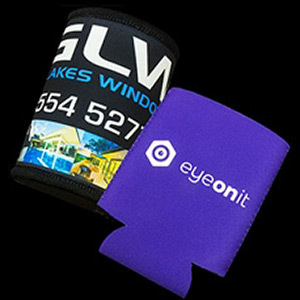 Talk to our team today and get a 100% free quote and virtual art proof.